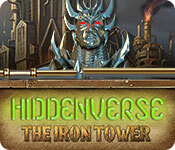 Hiddenverse: The Iron Tower is rated 3.7 out of 5 by 23. Rated 5 out of 5 by Sunshine566 from Excellent HO's game I have the entire series, this was not my favorite one, however; I love finding HO's and going against the clock was awesome. Repetition of HO's but challenging. This type of game is my favorite. Rated 5 out of 5 by LeeHazlewood from Excellent, and I'm a clutter newbie As far as I can recall, I haven't played any 'clutter' games. This is such a fun game, I was immediately hooked and purchased it. Music is excellent, game play very good, and honest. Plenty of variety, which I didn't expect. Sometimes find 2 identical items, sometimes it may be two or three, sometimes one is in color and its mate is in B&W, plus an odd and different variety of occasional mini-games. Crisp graphics. Good instructions before each level. This is the best game I've played in a long time! Rated 5 out of 5 by verimeri from Move Over Clutter Clutter fans will love this game. Is very similar to clutter but has a lot more to it. I play in relaxed so I can enjoy the game play at my own pace. The storyline is kind of hard to follow but I don't play for the story. The bonus games are a great addition. You get to choose which of three bonus games you want to play. Chose wrong? No problem go back to the map and choose a different one. The name of the game might be an issue. Most players and buyers would have no clue from the name what this game is about. I tried it simply to try a new game- had no idea it was a clutter style game. Then I loved it. Rated 5 out of 5 by twtscat48 from Better than Clutter!! I really enjoyed this game, to me it was much better than the Clutter games. I have purchased the clutter games and uninstalled them as they were frustrating especially when you had to drag items to make a match. You would move the items to where you think you could make a match and for whatever reason wouldn't let you. With this game as another person commented there a virtually no glitches. I love it and have purchased the game. Definitely recommended by me. Rated 5 out of 5 by ender07 from Fun To Play Just purchased this game although it"s been around for awhile and I love it. I play a lot of HOG's with mini games and puzzles and this game combines everything in an enjoyable pass time by levels. I wish you could also put it out in Android format. It would make a great travel/waiting room/bus ride game. Rated 5 out of 5 by hobo11 from Clutter with style! OMG..what a game and with sliders too! Couldn't be happier since I cannot play any of my old Clutter games on my new windows 10. Love this game! Kudos to the developer. 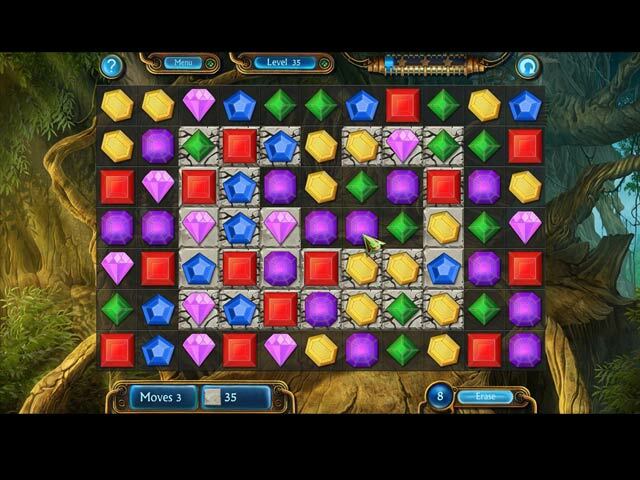 Rated 5 out of 5 by susu0225 from Love This Game I believe this is the 2nd in a continuing (hopefully) series. If anything ya gotta love the music. The graphics are lovely and I love the machines. It is not difficult at all but it is fun and entertains and even calms me down after stress. Much better then the Clutter games which I found to run a bit sketchy.Give it a try. 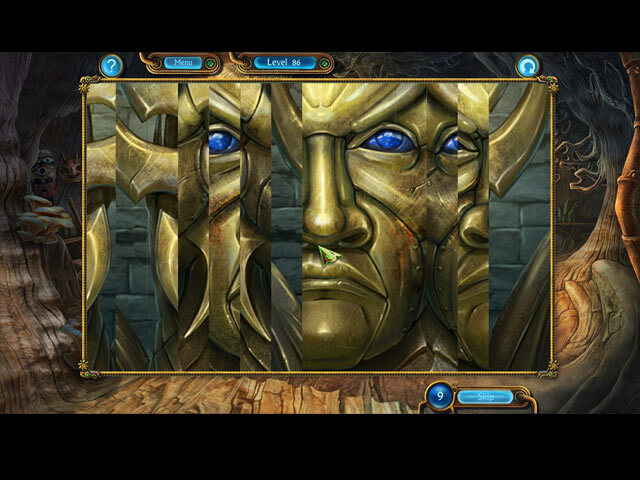 Rated 5 out of 5 by Janetto from Great Fun This game is great fun -- perfect for pure hidden object play. I stopped right in the middle of the demo and purchased the game!!! While I do enjoy the more intense and difficult HOGs, this one is a delightful change of pace. Rated 5 out of 5 by PlumCricket from Love It! Did you like the Clutter games? Were you annoyed by the glitches, the 'wisdom' and life tips? What if it were just, you know... a fun game? Well, this is it. It's got a fun steampunky style, and a great collection of games: matching pairs and trios (and sometimes both), sliders, puzzles, match-threes, and more. I played the whole demo in one sitting, and bought it right after. Rated 4 out of 5 by pedz69 from Hidden Verse -Steampunk vs Clutter You decide An interesting Game with a nice touch in clutter like play. The whole storyline plot leads you to believe that you will have to solve some daunting mechanical problems, but alas this is not the case. The game revolves around clutter like play which does vary with choice of some match 3's , but is still by far the the main puzzle. 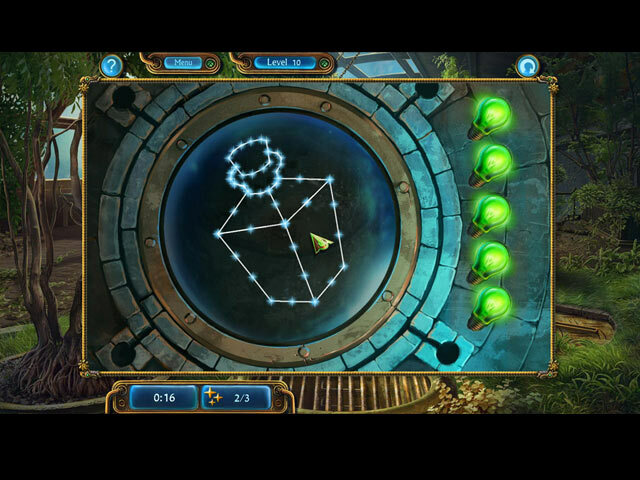 The developers had a massive opportunity to add a few puzzles like are seen in "The tiny Bang story " which would have elevated this game to excellent. Nice way to lose a few hours but there are others with more appeal. Recommended with the above reservations.